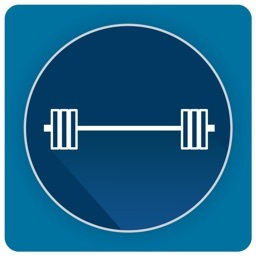 Plate Calculator is the fastest, easiest to use barbell calculator for iPhone. 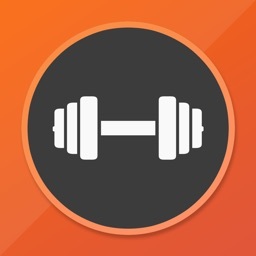 Input weight, get results, and get back to working out in seconds, all without typing, tapping buttons, or multiple pages. 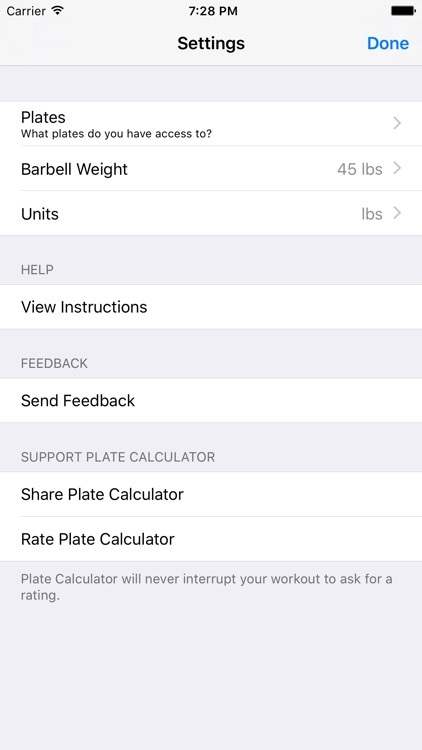 Plate Calculator's uniquely designed, blazing fast user interface is what sets it apart from other barbell calculators. 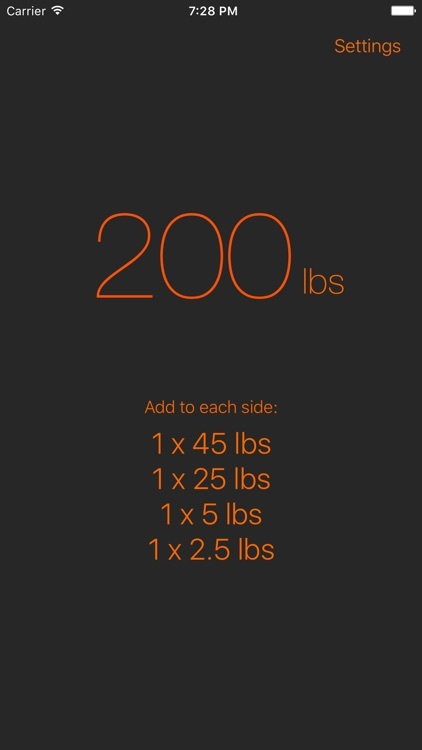 Getting from 45 lbs to 200 lbs takes less than a second, and results are displayed *immediately*. 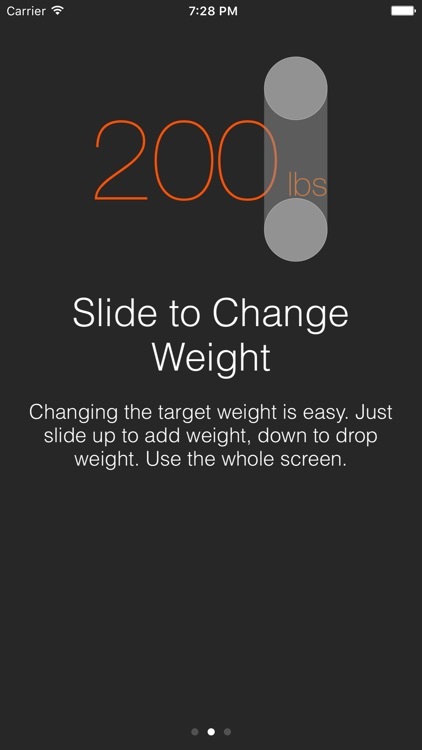 Simply slide your finger up and down, using the whole screen, to change the weight. 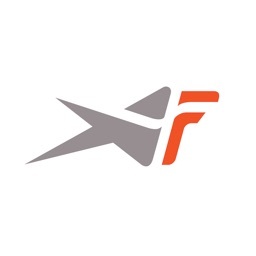 Want even more speed? Use two fingers to double the speed, three to triple it! 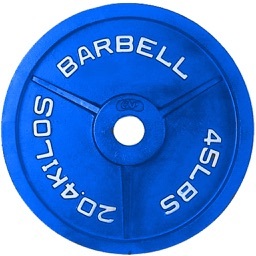 Mark which plates you have access to from 2.5 lbs to 100 lbs. 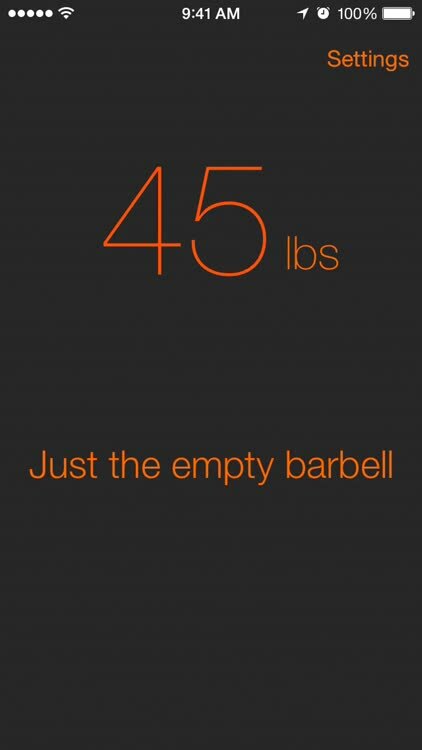 Change the weight of your barbell. 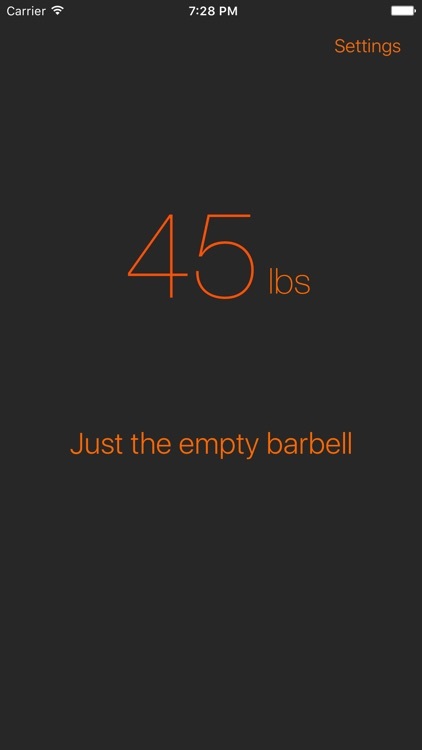 Switch between pounds and kilograms. Hi, I'm Greg. 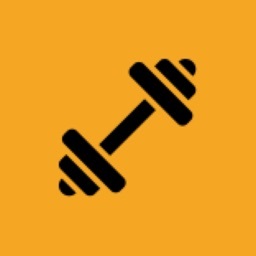 I built Plate Calculator to streamline my own workouts, and love using it at the gym. I hope you will too. 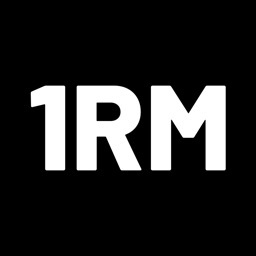 Have feedback, feature requests or questions? 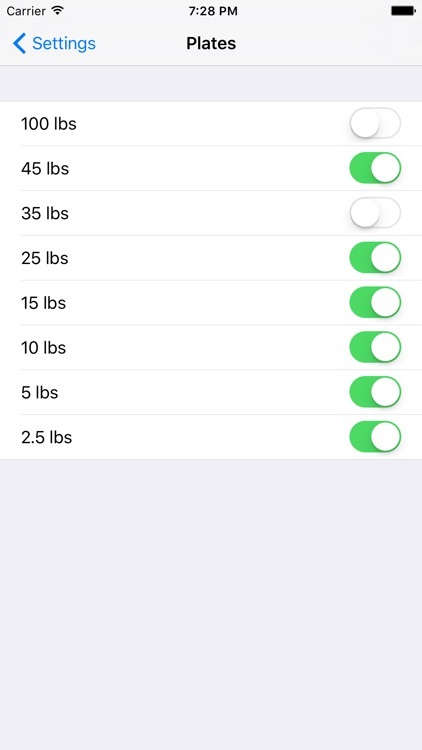 Shoot me a quick email directly from the app settings page, and I'll get right back to you.